The Cult Gaia Ark Bag is a cult favorite. The bag is hella cute but the horizontal spaces in the bag don’t allow you to add any small items that could easily slip through the cracks. For this reason alone, this bag is not useable in some situations without a pouch. Also, there is the issue of privacy. Girl! 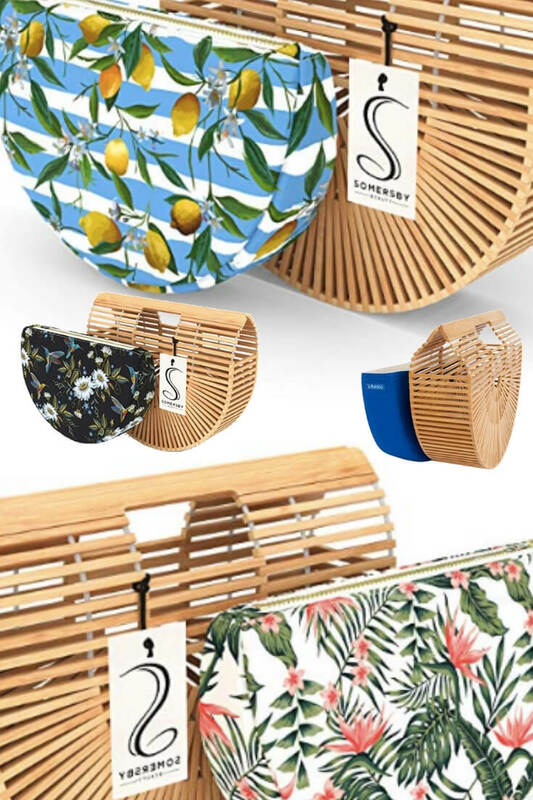 Everyone is about to see what you have in there, so if it’s that time of the month well you will definitely need a pouch if you decide to add this bag to accessorize your outfit. 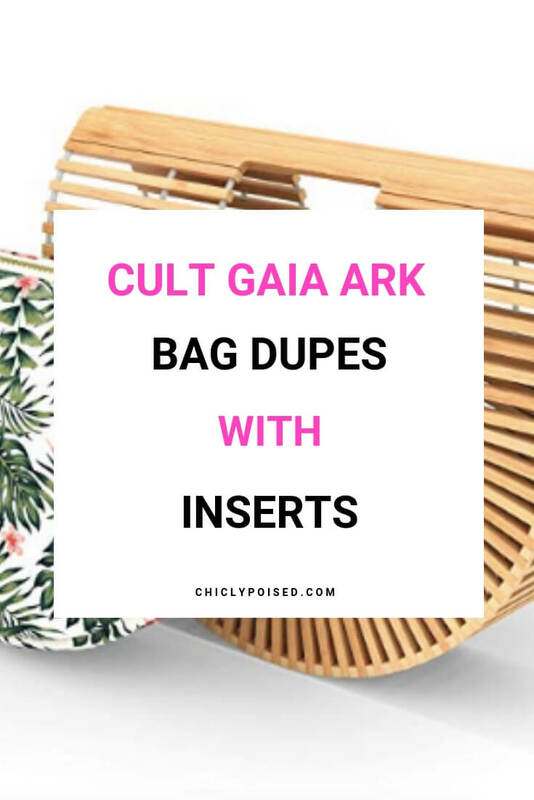 Thankfully, I found some Cult Gaia Ark bag dupes with inserts included! Yes! Happy dance! I have always wanted to grab this dupe but the privacy issue always had me shying away from the purchase. 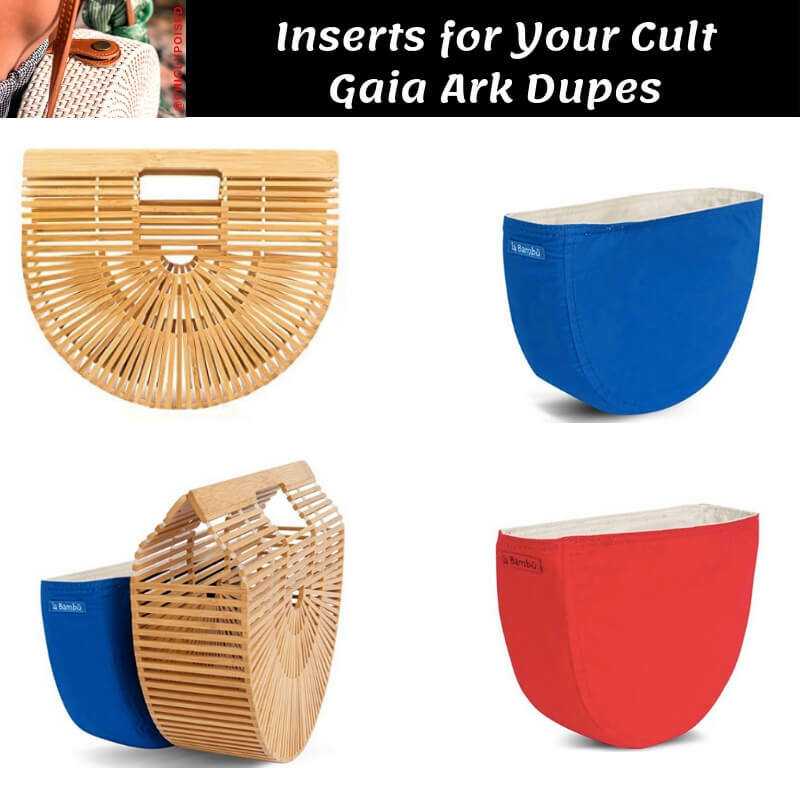 So if you too love the Cult Gaia Ark bags look alike but want a little privacy or just want to keep all of your belongings safe now you can easily with these Cult Gaia Ark dupe bags with inserts. However, if you already own a Cult Gaia dupe but want an insert I also found a few. Now we don’t have to worry about everyone seeing our business with these inserts or struggling to find pouches to place our keys and quarters. Yes! 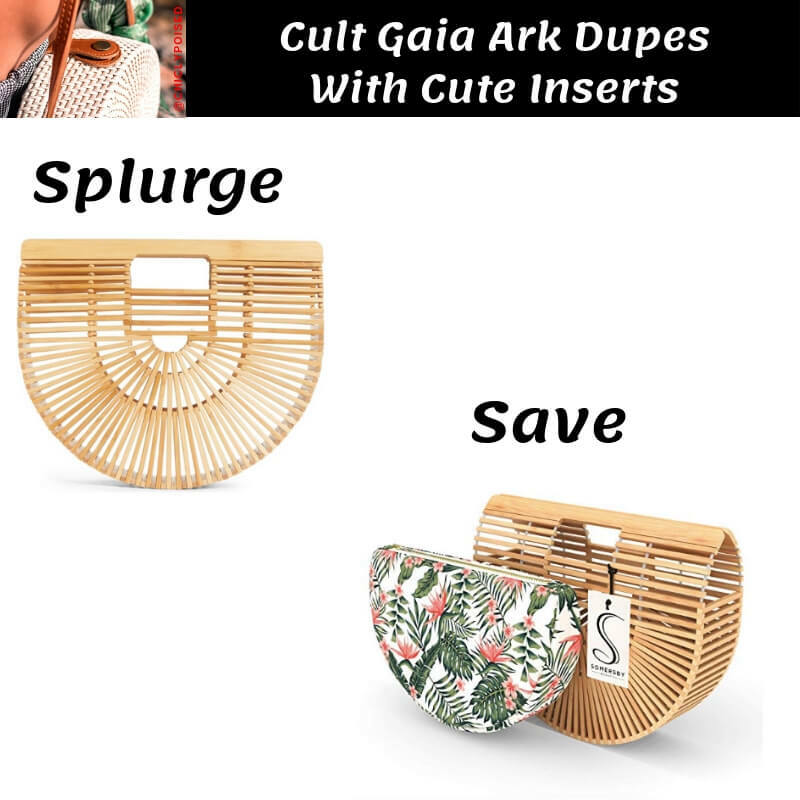 Finally, some Cult Gaia Ark dupes with inserts. Plus the inserts are cute, so they won’t look weird. Here are some more inserts in red and blue. These are in solid colors – no patterns. I wish they had other colors like black and white. Maybe the seller might stock them later on. Let’s hope, fingers crossed!